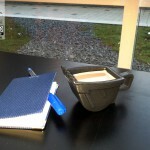 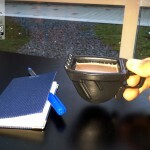 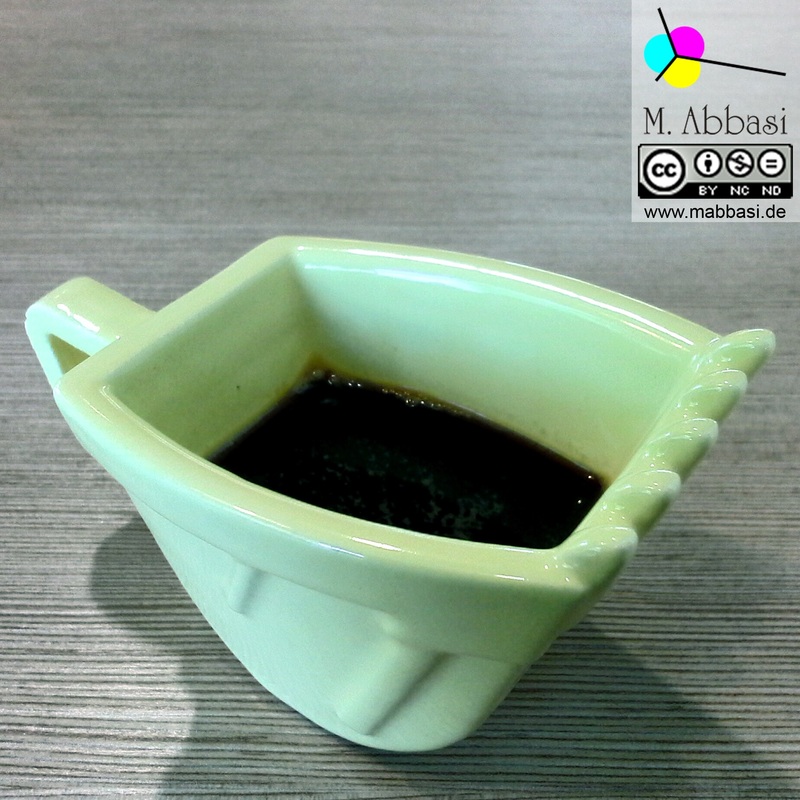 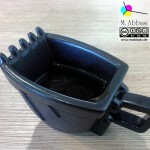 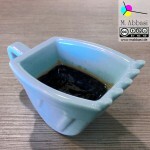 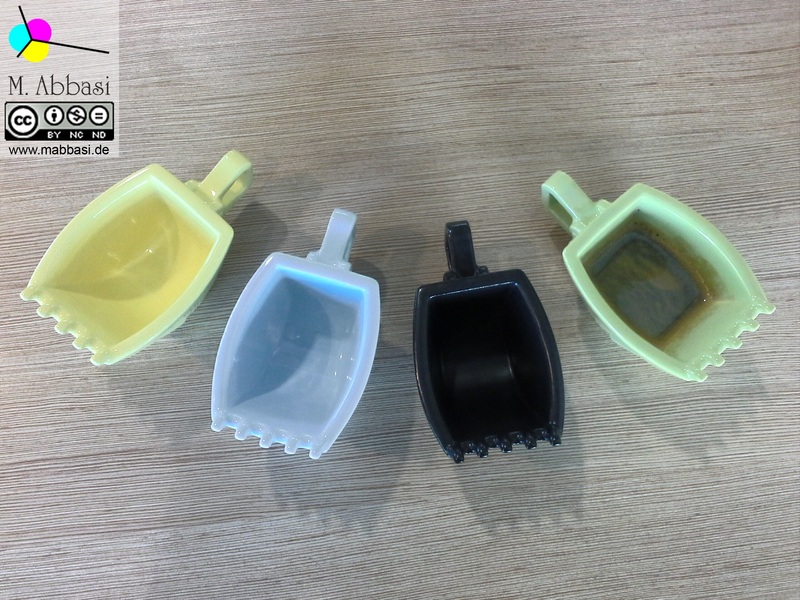 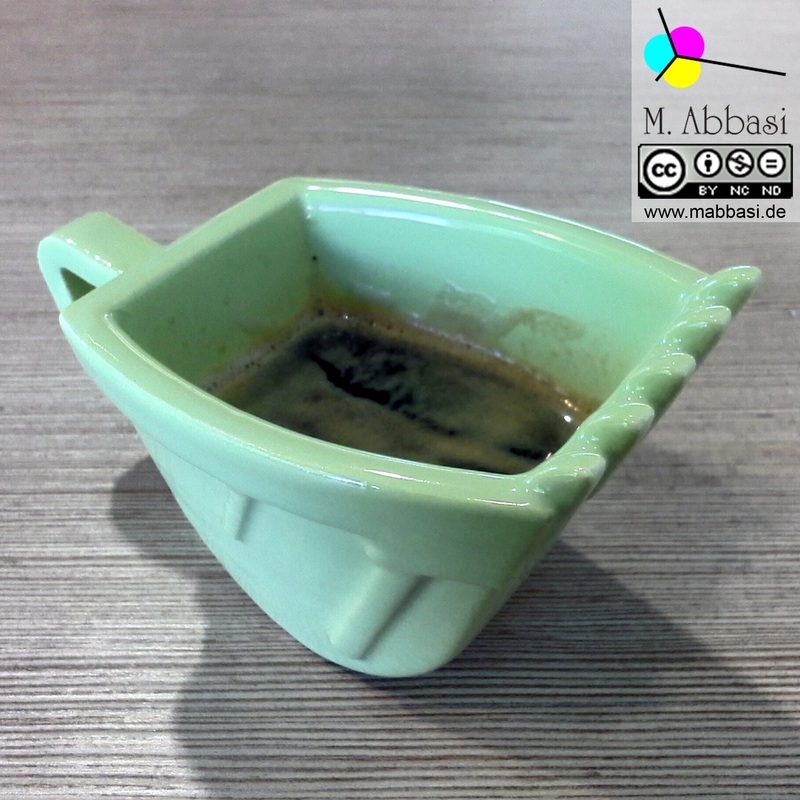 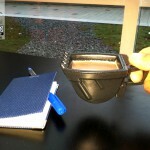 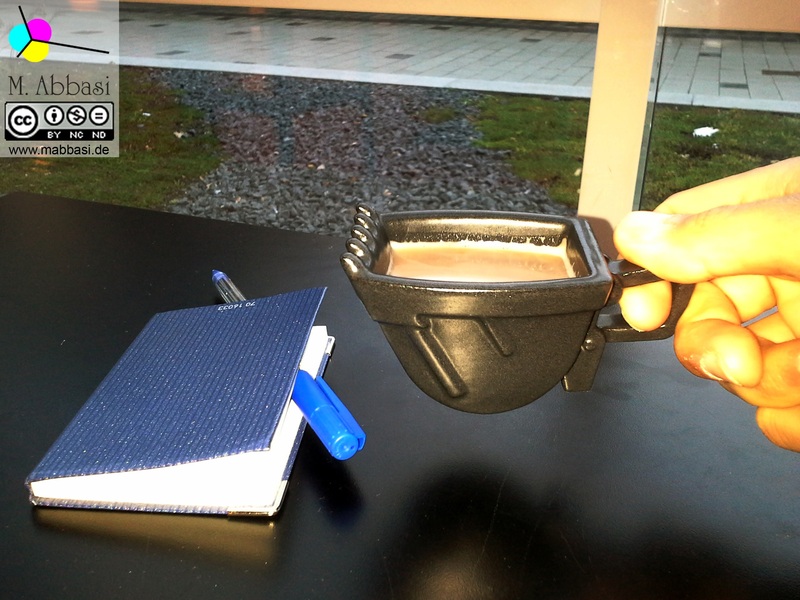 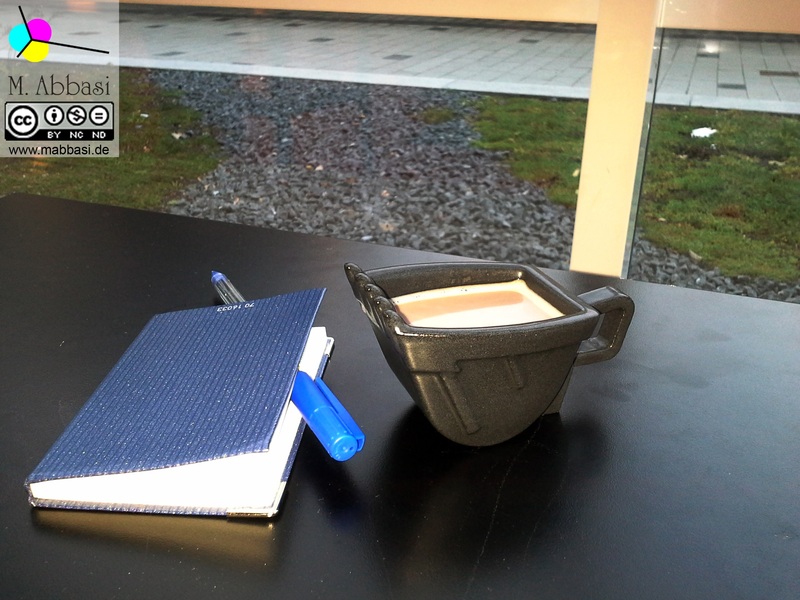 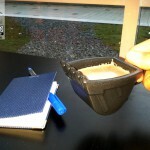 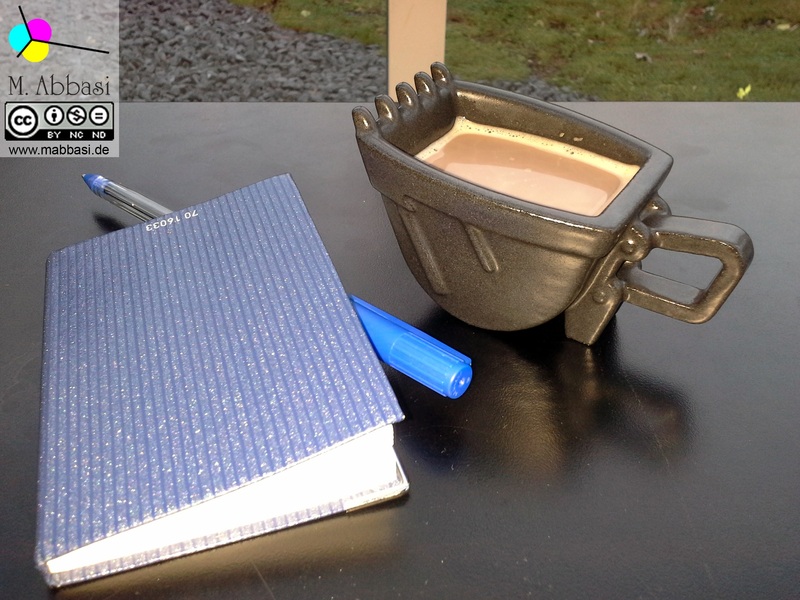 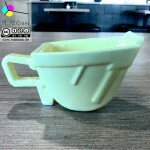 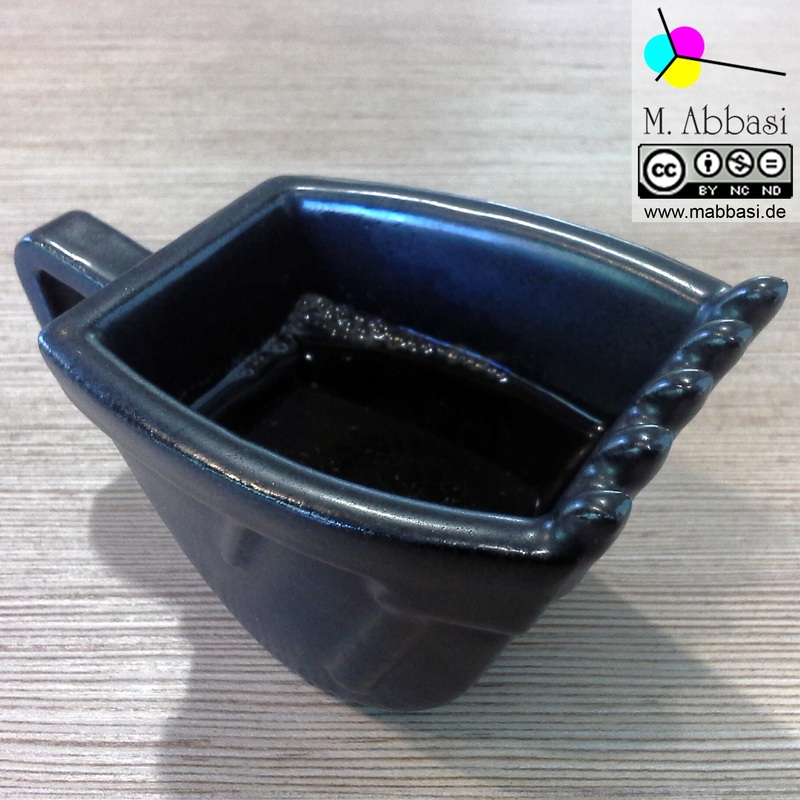 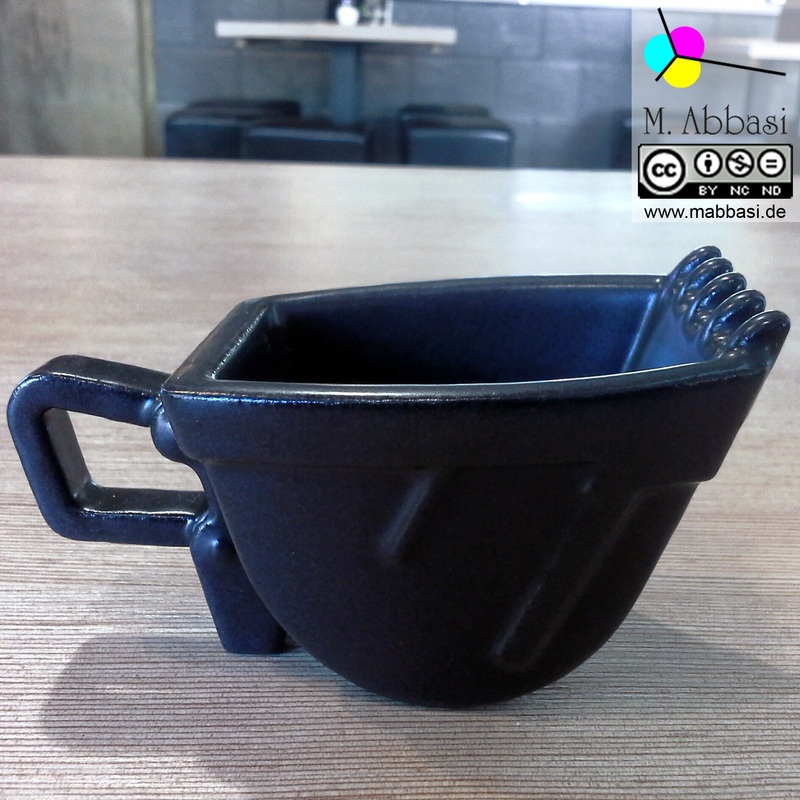 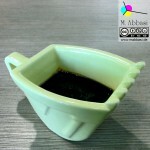 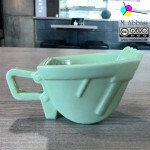 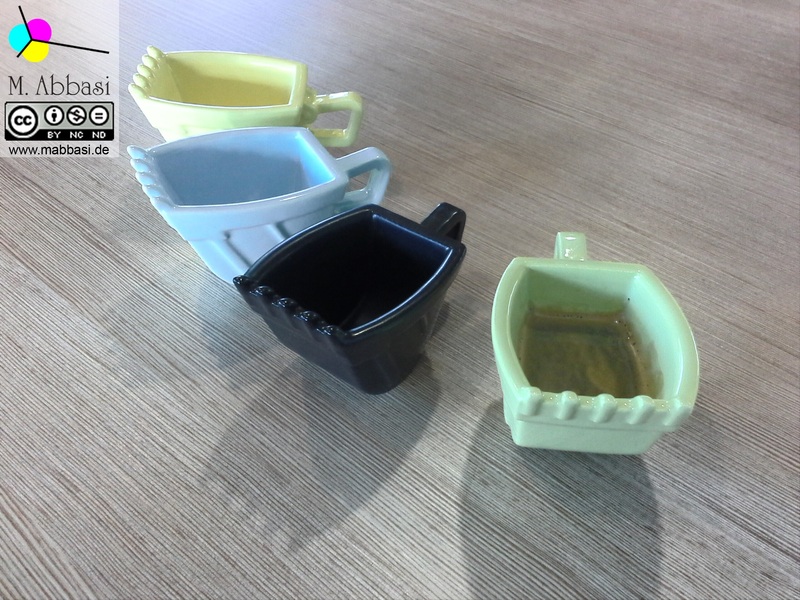 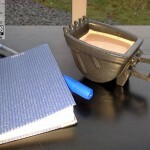 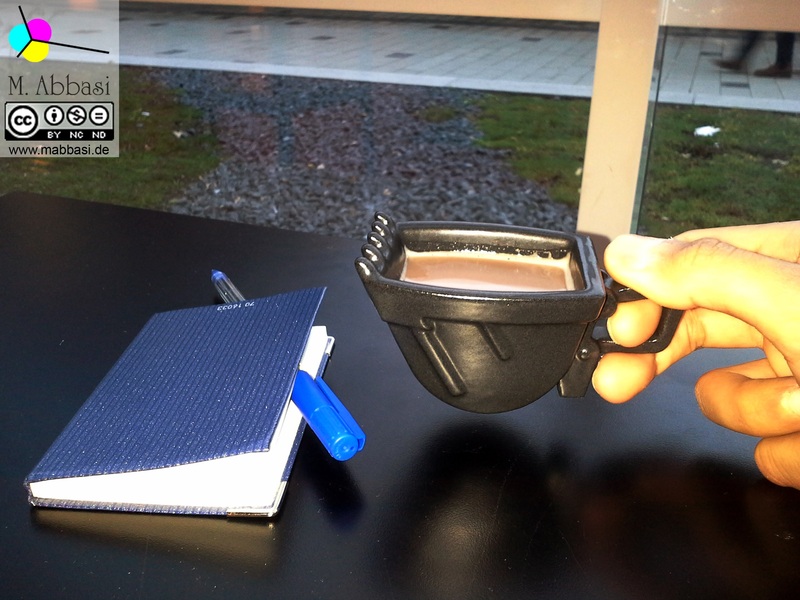 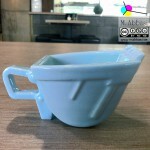 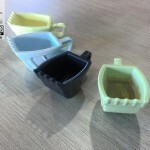 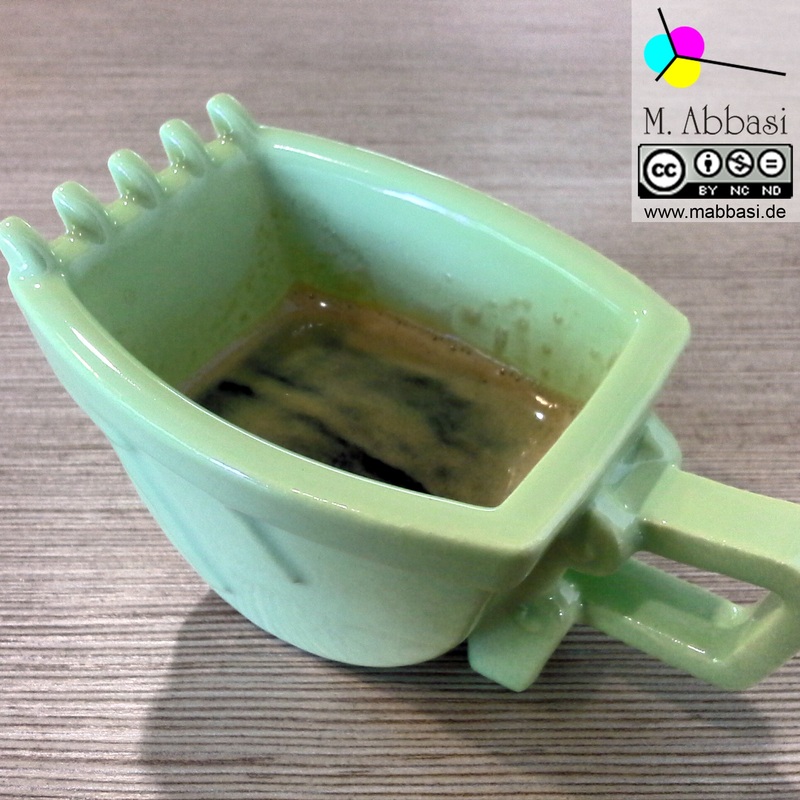 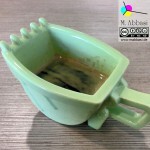 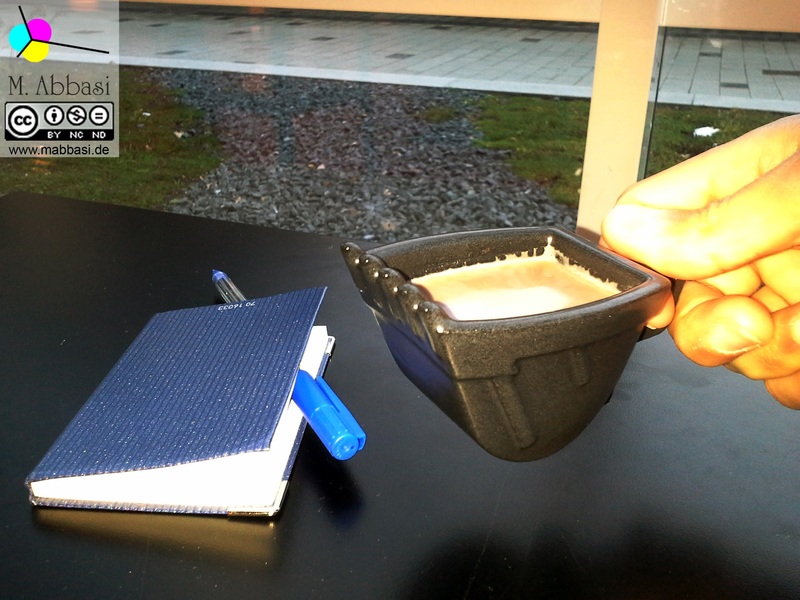 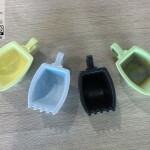 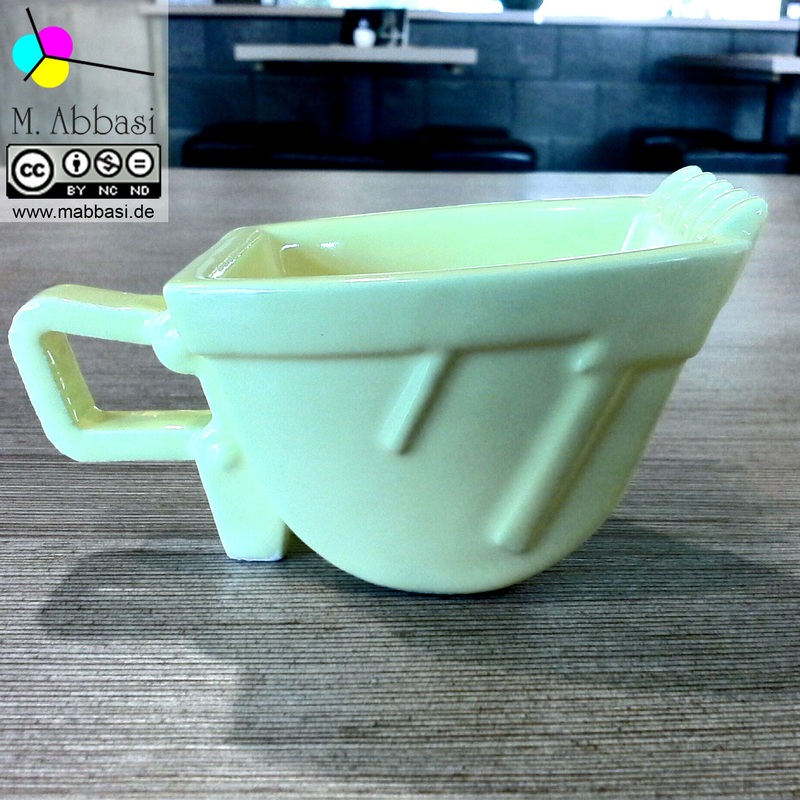 An espresso cup in form of Excavator Bucket. 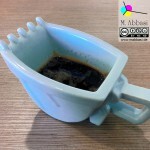 With this one you will drink espresso differently, not same as normal people! 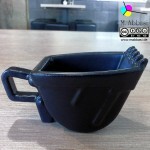 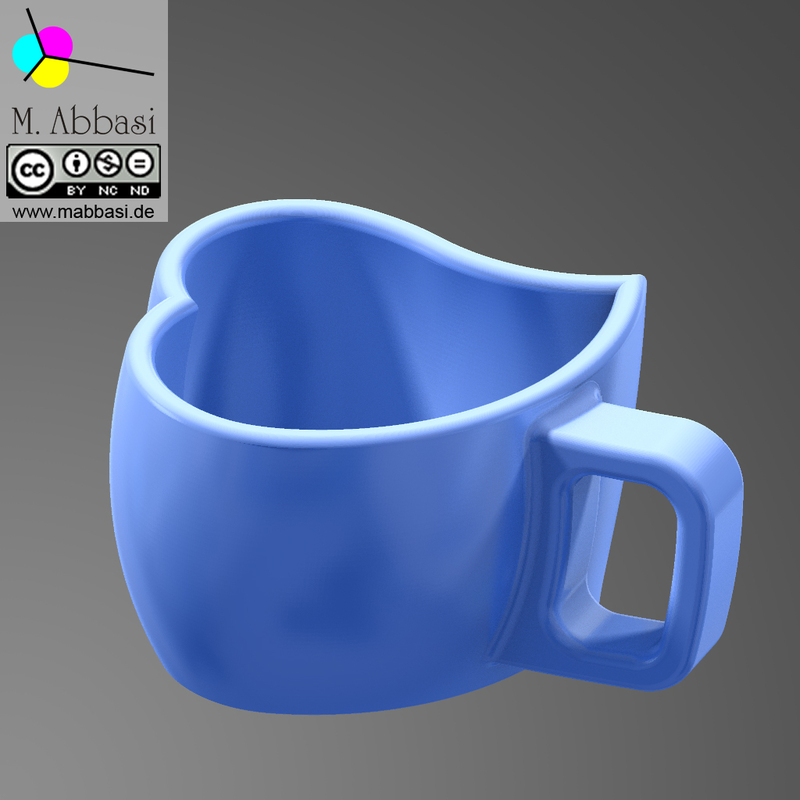 Buy this 3D-printed cup in ceramic and present it your friends, family or others. 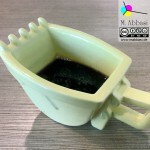 With it, you will be the king of every Coffee time.